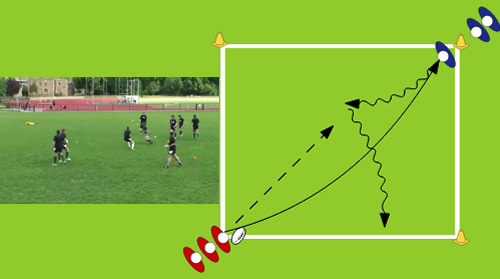 Rugby's greatest side steps and insane footwork! Normal bull dog rules except for it is tagging rather than take down. 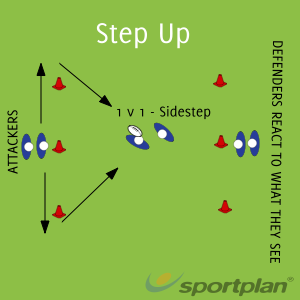 Attackers: Use side step and footwork to avoid the bull dogs.